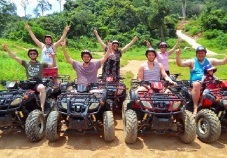 - Pick up from Hotel or location by air-con minibus/car to Phuket ATV park. - Registration at welcome camp. - Gear up and go through pre-ride saftey briefing and program orientation give by the instructor. - Practice and training on a nice and easy track next to the camp supervised by staff and guide. 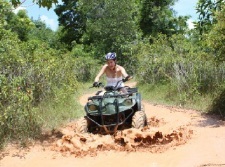 - Enjoy rides on dirt and muddy areas. Go through moderate bumpy trails, work your way through a dense mangrove forest to find the hidden beach. - Also seeing the insect eating plant, rubber plantations and palm garden. 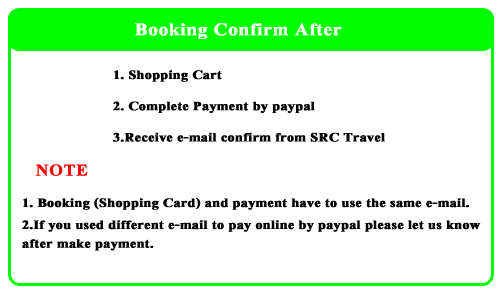 - After a break of 5-10mins you’ll then be equipped with proper safety gear and given another safety briefing. 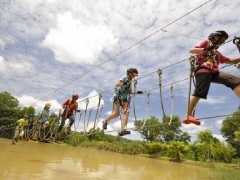 - Test yourself on the 100m Adventure bridge with 6 different challenging stages. Once you have walked through the bridge, you will fly high over the lake 110m on the Flying fox. - Back to camp for refreshments, fresh fruits and cold beverages. Then transferred back to hotel or location. -Safety harness and gear Flying fox & adventure bridge.